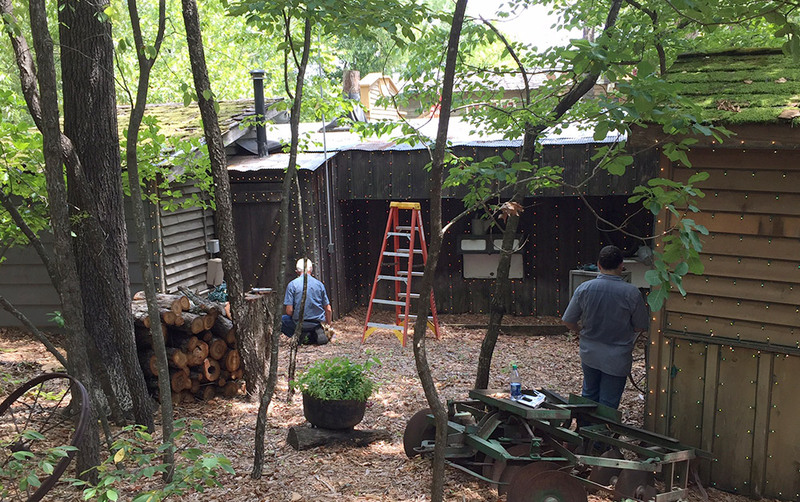 Preparations for Silver Dollar City’s An Old Time Christmas® are officially underway! 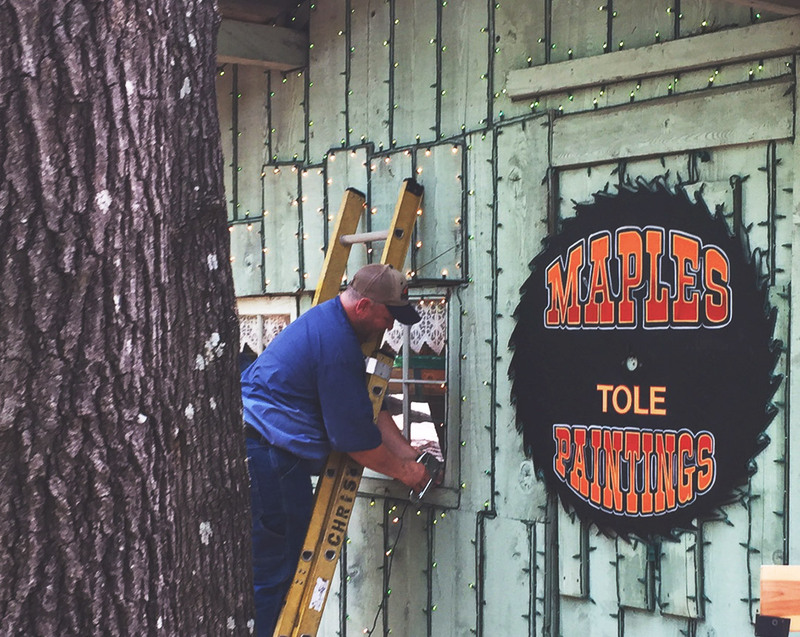 Over the last couple of weeks, a team of dedicated citizens has started the long process of adorning the park with millions and millions of lights. Each structure that will be brilliantly illuminated on November 3, 2018, is painstakingly lit with every detail in mind, making the final result truly dazzling to behold. In all, 6.5 million lights will shine through the night during An Old Time Christmas, including the incredible Christmas in Midtown® Light Spectacular which features 1.5 million lights in the form of awe-inspiring scenes and vignettes that draw the eye skyward with breathtaking beauty. 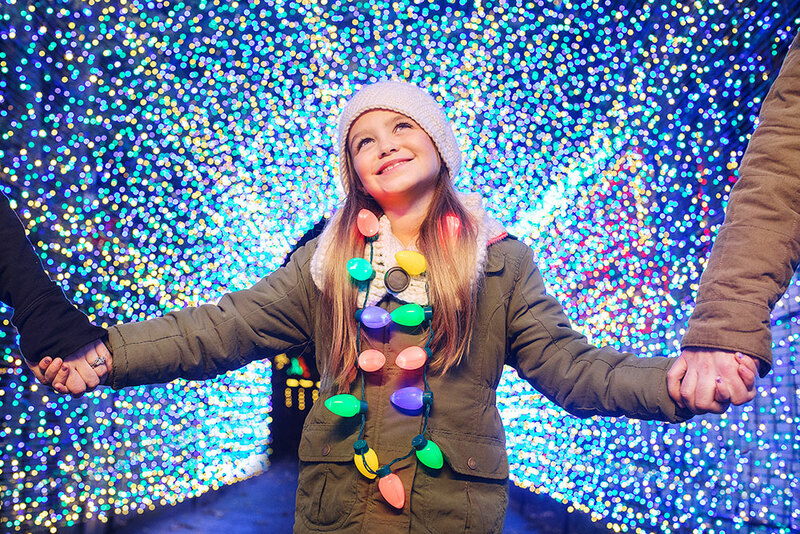 From a host of heavenly angels flying through the air to the shining star that tops a new nine-story tree, each piece of this luminous display was crafted right here at Silver Dollar City. Other wonderous displays of light showcased at the festival include the Christmas On Main Street Light and Sound Spectacular starring the 5-story Special Effects Tree and Rudolph’s Holly Jolly™ Christmas Light Parade. Plus, families can enjoy 2 Broadway-style shows and other festive entertainment, holiday feasts, unparalleled Christmas shopping and much more. 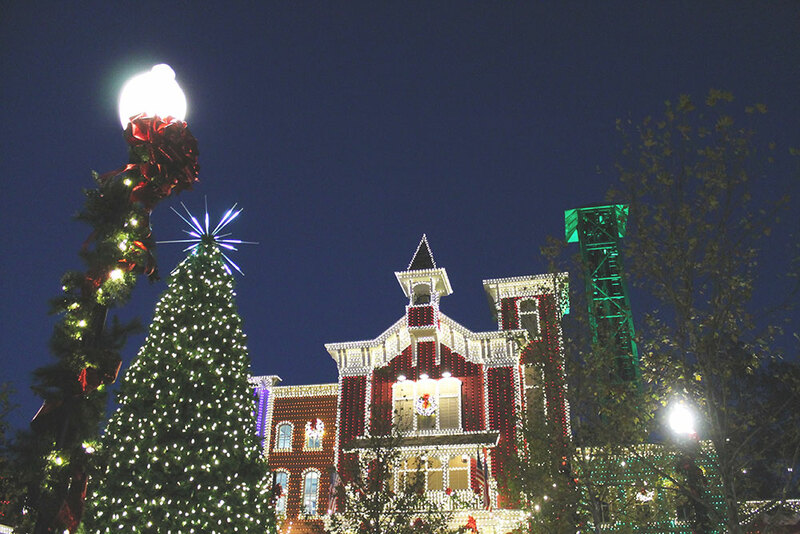 So enjoy the rest of your summer, but make sure to add a trip to Silver Dollar City to your Christmas list this year. You won’t want to miss it!